Websites Cost Too Much. That Ends Now. Intuitive Web Development Pricing For a Digital World. There are many variables involved in the cost of a website, so we created a website design price guideline which includes five valuable essentials in our website design pricing guide, such as stock images, all required content, HTML5 and CSS3 coding, social media integration and our Kick-Start SEO which aids to promote your business online. We offer affordable responsive website design that is custom, creative and with great calls to action. 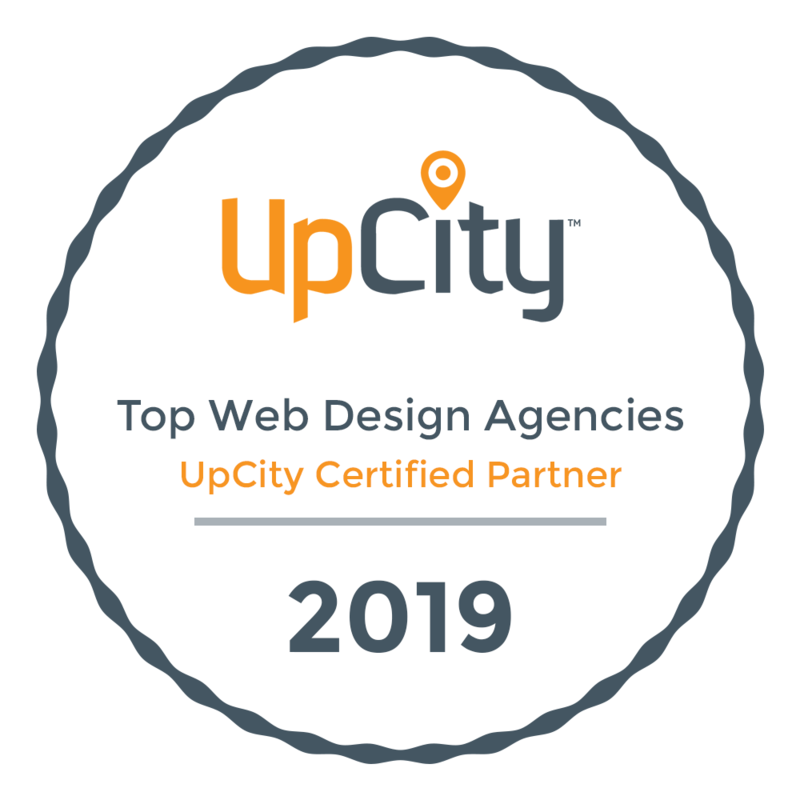 As a web designer in the Cleveland area we are committed to quality composition and layout of your site with eye-catching images and graphics that resonate with your clients. We guarantee your satisfaction with multiple design concepts to choose from, free and unlimited revisions service, so you will get exactly what you envisioned. 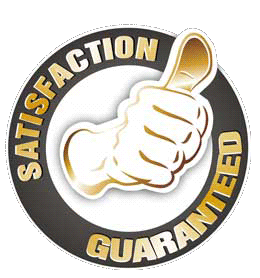 This along with the wide range of services we offer will guarantee you get everything you need isn’t that what you expect from a great business partner? Rates below are estimates, contact us for exact pricing. 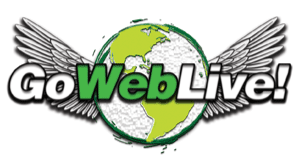 How can GoWebLive help you? We help put you on the path to 'Become King of the Jungle'. We create superb websites with great user experience, Kick-Start SEO to get your site off to the races to rank in the search engines. We include virtually everything you need for your 'King of the Jungle' website. Responsive Web Design HTML5 & CSS3 Coding. (PC, Tablet & Phone Compatible). Up to 8 Custom Responsive Web Pages. Professional Stock Images At Little Or No Cost Which We Purchase On Your Behalf Upon Approval Of Image(s). * Additional Yet Affordable Fees Required..
Kick-Start SEO, To Get You On The Path To Become 'King of the Jungle'. Photo Gallery Creation – Up To 30 Client's Provided Images, To Show Case Your Work Products, Or Services. Additional Pages Will Require Additional Yet Affordable Fees. Up to 20 Custom Responsive Web Pages. Photo Gallery Creation – Up To 60 Client's Provided Images, To Show Case Your Work Products, Or Services. Up to 30 Custom Responsive Web Pages. Photo Gallery Creation – Up To 90 Client's Provided Images, To Show Case Your Work Products, Or Services. Your business website design will include our Kick-Start SEO - "White Hat" (legal,) Search Engine Optimization techniques in the design. Once the website is live Kick-Start SEO gets you on the path to ranking. Additional SEO can be applied to get your website on the first page of Google searches without paying for expensive AdWords. We help capture leads, you turn them into clients!